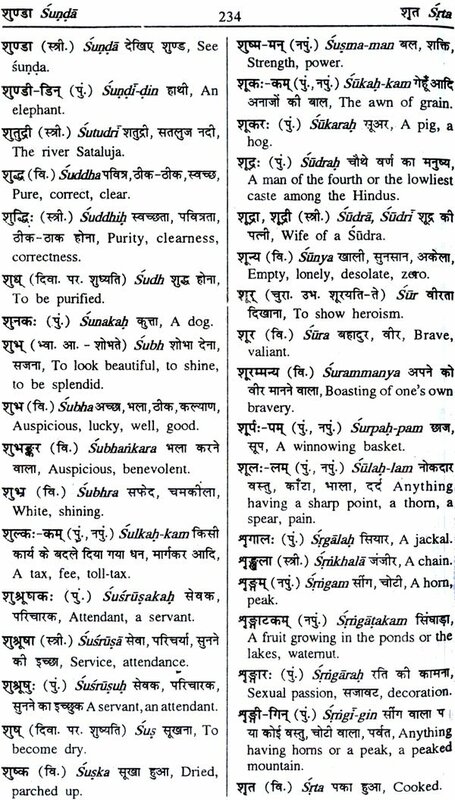 Neeta Sanskrit Dictionary with Sanskrit – Hindi – English words is the maiden attempt of its kind. Neeta Prakashan, totally devoted to promotion of the Sanskrit language, has undertaken this project with a view to meeting the needs of students studying Sanskrit at the secondary level. This dictionary covers about eight thousand words more often used and spoken. It indicates the gender, often the root derivation. 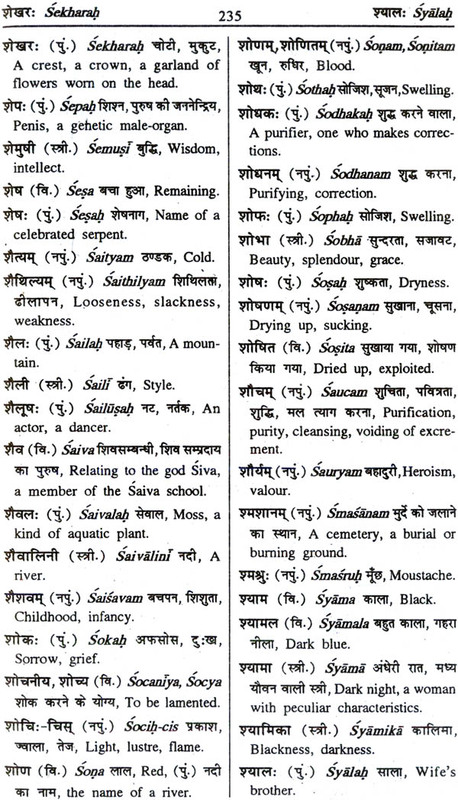 Prefixes and suffixes and provides the Hindi and English equivalents of the words. The eleven appendixes covering metres, figures of speech, popular maxims, mythological and historical names, geographical sites, names of some well – known authors, some common cultural words and some constitutional terms are intended to help the use of the dictionary also as a references for general knowledge. 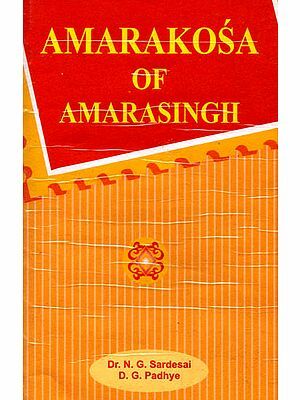 It is thus more than what an average dictionary provides and is a dependable guide and equips the student with useful information. Two learned and well – versed scholars of the language have devoted meticulous care and attention to compile this dictionary. A very dignified an scholarly Board has supervised the work. The publisher has priced it moderately keeping the average secondary level student in view and she deserves to be congratulated. 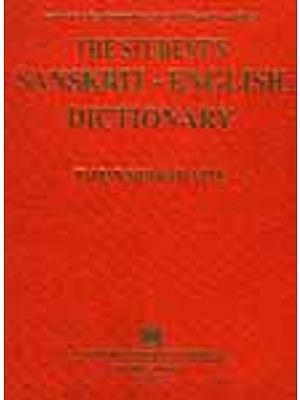 It is indeed gratifying that as the country is proceeding to observe 1999 as the year of Sanskrit, this dictionary is being released into the marked. I am sure that the dictionary will receive the acclamation which it richly deserves and I expect that the Publisher will soon bring out one more dictionary for use at the college level. By popularizing Sanskrit we shall redevelop acquaintance with our great ancient culture and traditions.